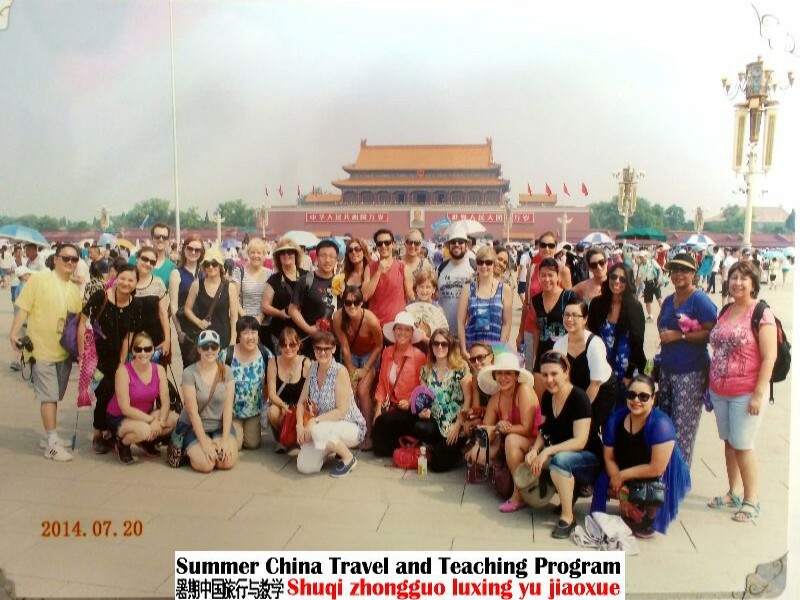 During the duration of the program, teachers will be staying at three – star hotels based on the Chinese standards. These hotels provide toothpaste, toothbrushes, bath towels, soap, shampoo, combs, shower caps, and disposable slippers on a daily basis. Laundry service is available at hotels. Cooking facilities are not available in the hotel rooms. Wireless Internet service is available in most of the hotels as well as in the teachers’ workrooms. All hotels serve a buffet-style breakfast, which serves some Western food and mostly Chinese food. Meals (lunch & dinner) provided on the tours and at the school cafeterias are mainly Chinese food. Fresh fruits, soft drinks, and water are provided daily in the teachers’ workroom. Some American fast food is available at restaurants, such as, Pizza Hut, KFC, McDonald, etc. Food is inexpensive in China.